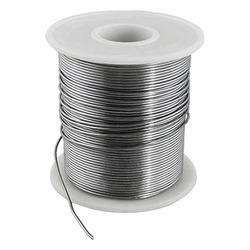 We are a leading Manufacturer of lead solder wire, silver solder wire, solder wire, lead free solder wire and tin solder wire from Pune, India. We are leading manufacturer, exporter, and importer a wide range of Lead Solder Wire, which is designed by us use the superior quality raw material. 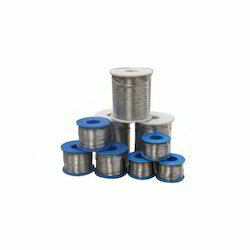 These Lead Wires that we produce in various forms as per the requirement of customers. The offered wires are highly appreciated among clients for their remarkable features. The function of Lead wire are multiple naming a few in bullets, electric lamps, in bridge rectifiers and etc. 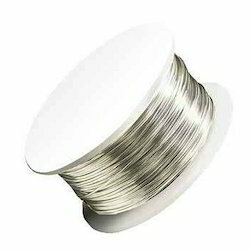 We are leading manufacturer, exporter, and importer of a wide range of Silver Solder Wire. Our company is engaged in manufacturing, importing, and exporting high-quality range of Solder Wire. These wires are manufactured using premium quality raw material and advanced techniques in compliance with the international standards. Our team of quality experts tests each product before delivering to the client in order to ensure their flawlessness. 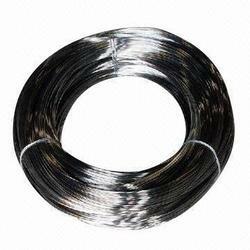 We are the Manufacturer, Importer, and Exporter of Lead Free Solder Wire. 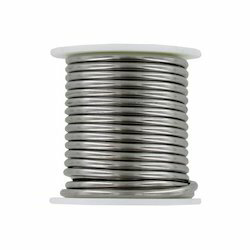 We are leading manufacturer, importer, and exporter of Tin Solder Wire which is high on demand in the market. Rage of our products offer a high performance to the customers in the market and that are available at very cost-effective rates in the market. They are widely used for a range of applications in various industries and they are made using the high grade of raw materials which have been taken from reliable sources.